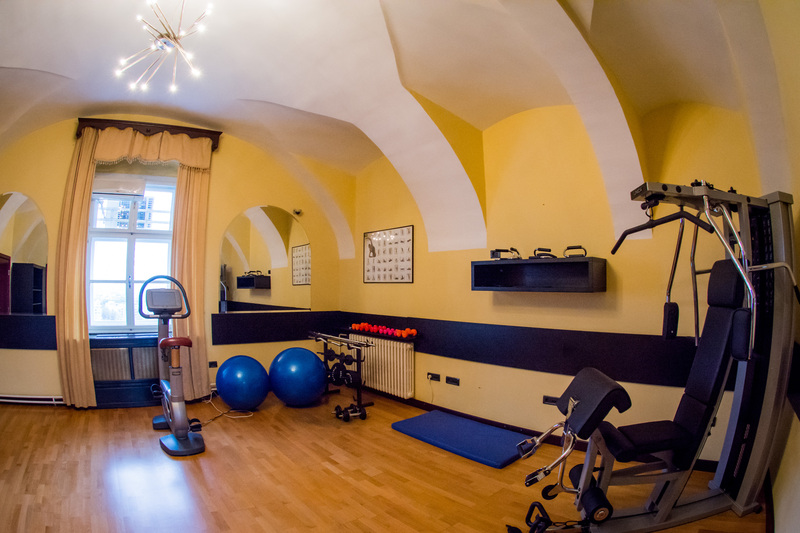 Hotel Leopold I offers all its guests FREE OF CHARGE a well equipped Fitness Centre, an ideal place to find the right balance after a hard day’s work or an excursion. 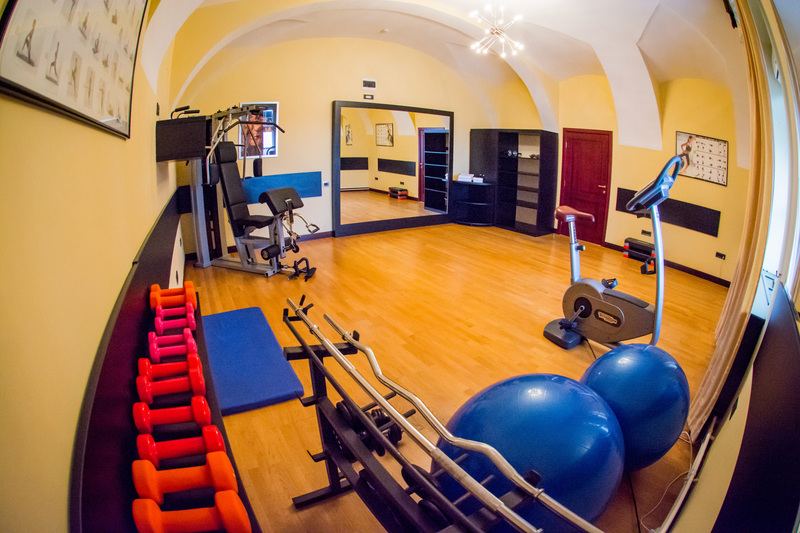 Fitness area features Technogym equipment and views over Novi Sad and the Danube River. The Wellness Centre is available as a supplement and it includes Jacuzzi hot tub, Finnish sauna, a relaxation area with comfortable chaise longue. 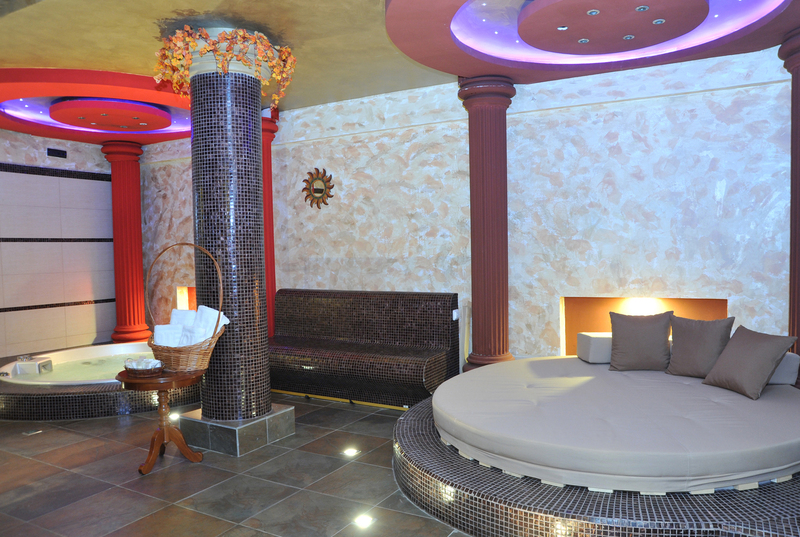 Pamper yourself and choose between an aesthetic treatment or a massage for face, hands, feet and body upon reservation. Situated on the Danube riverbank and just 200 metres from the Varadin Bridge, Hotel Leopold I offers luxurious accommodation in a Baroque building with views on the Danube and Novi Sad. Get on out mailing list and find out about our hot packages first!